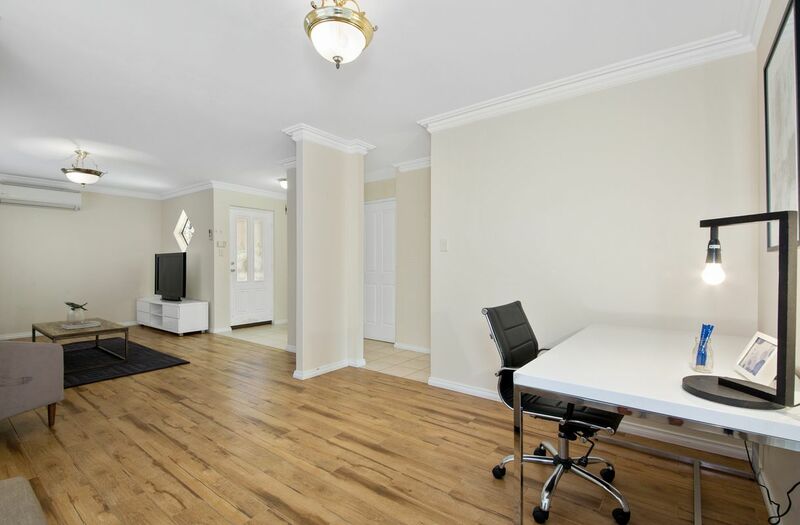 It's spacious , it's quiet and it's priced to sell ! 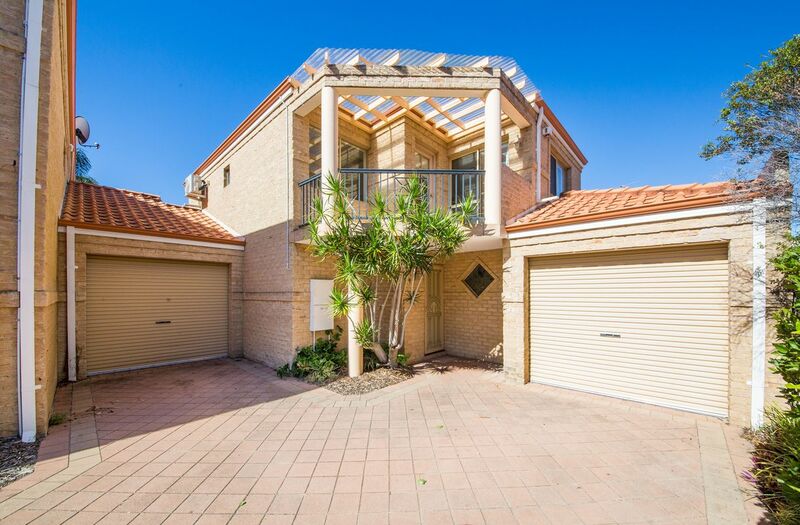 Nestled between the birds and the trees you will find this fabulous rear townhouse in one of Yokines most sought after locations. 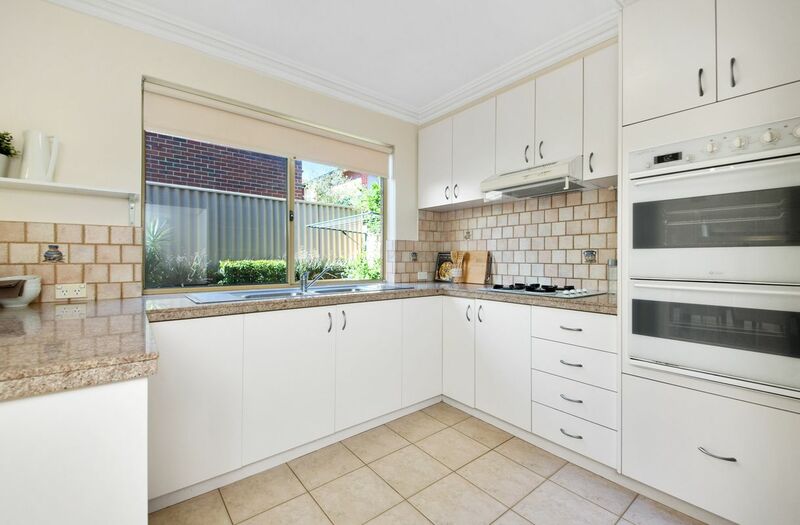 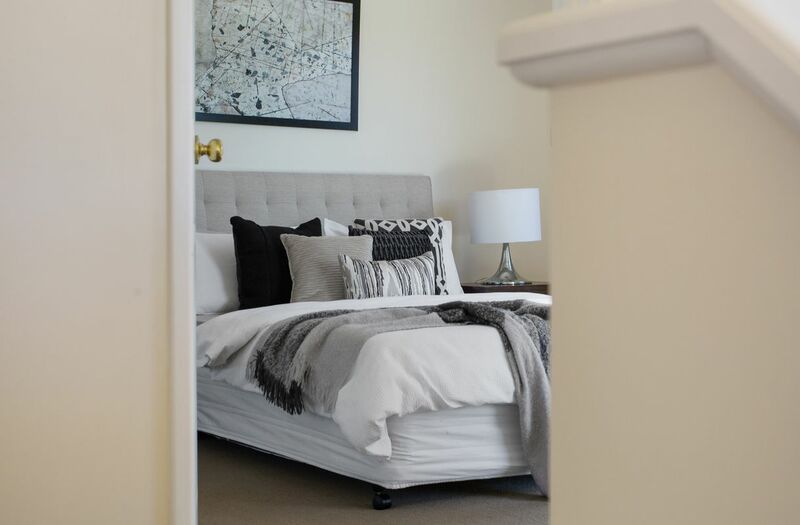 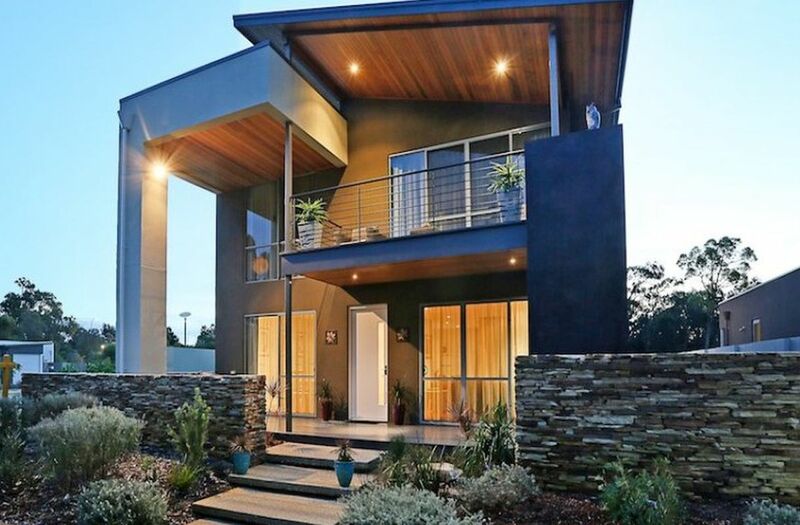 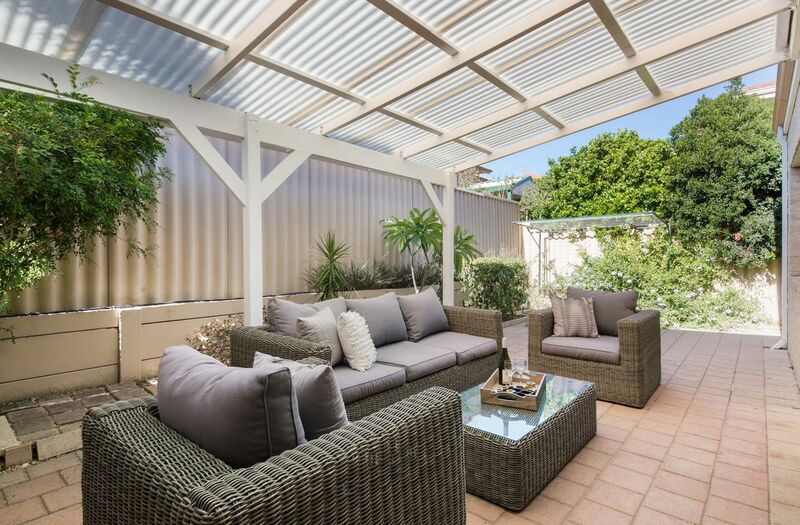 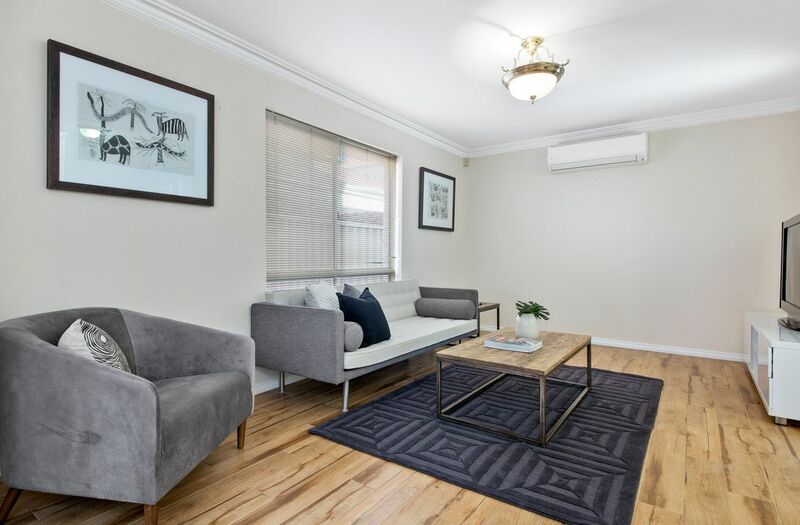 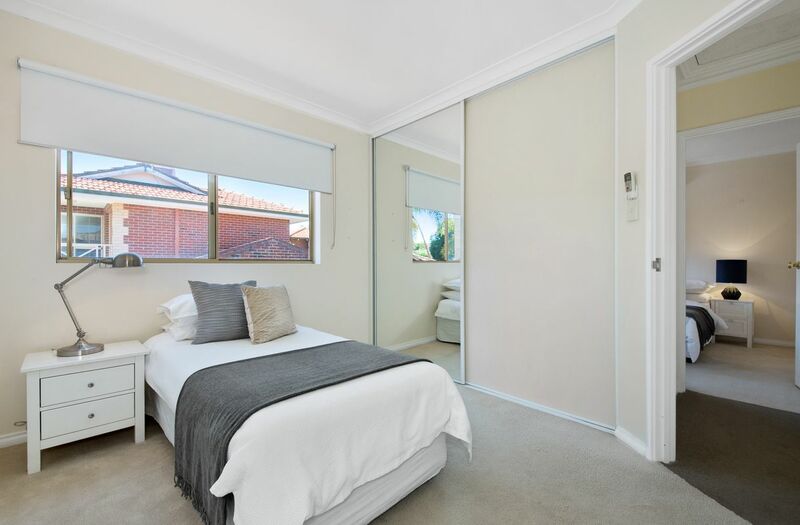 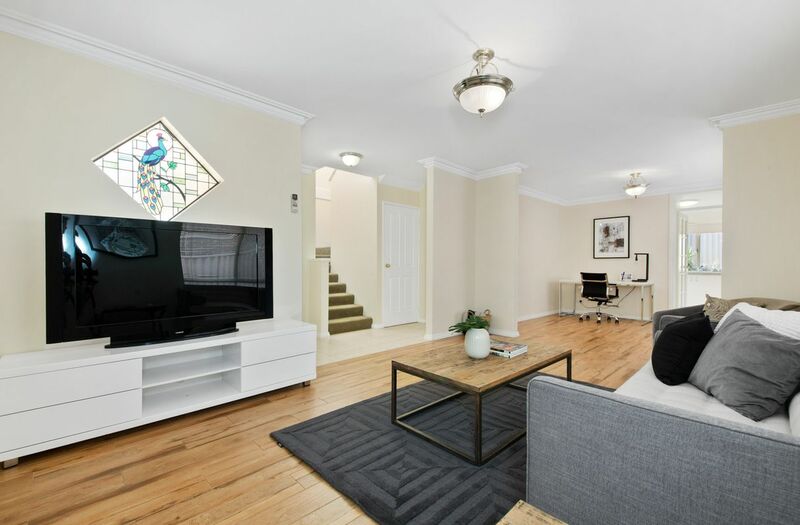 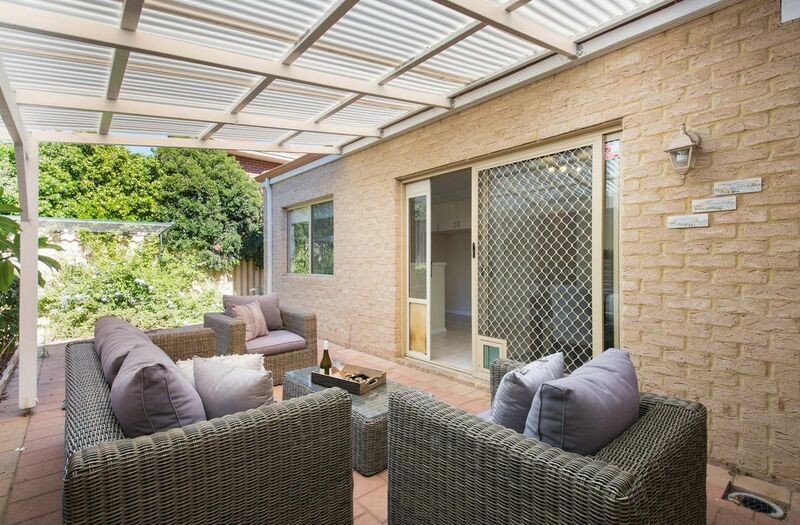 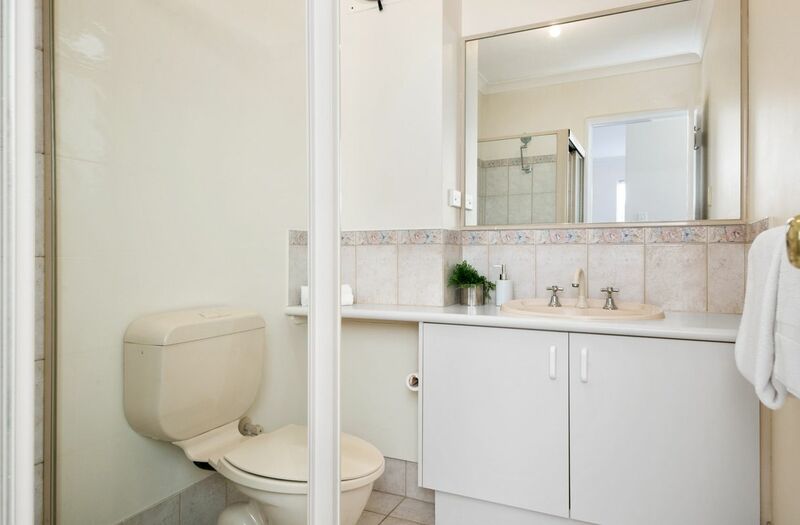 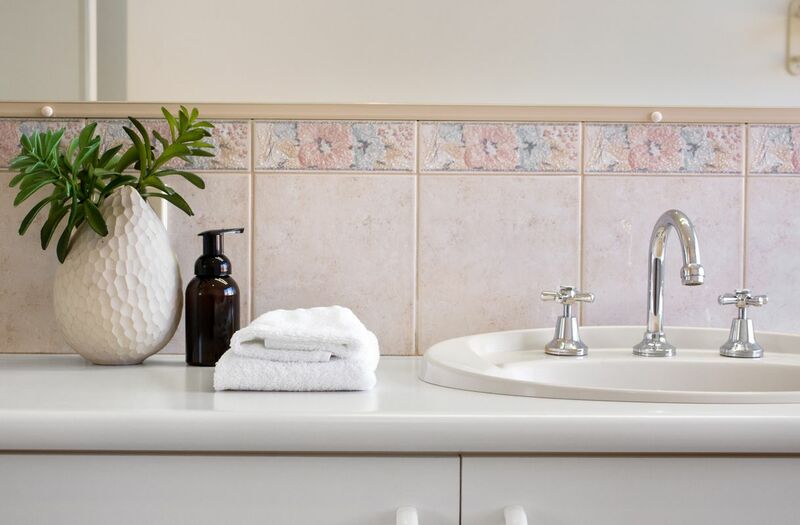 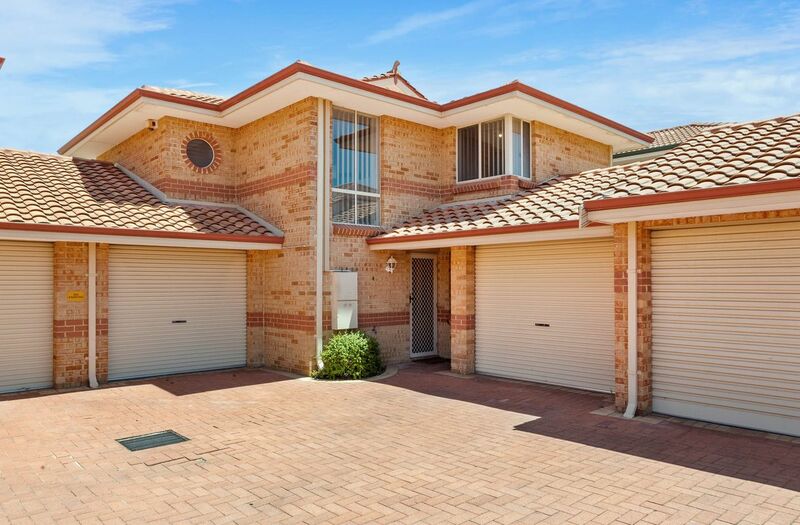 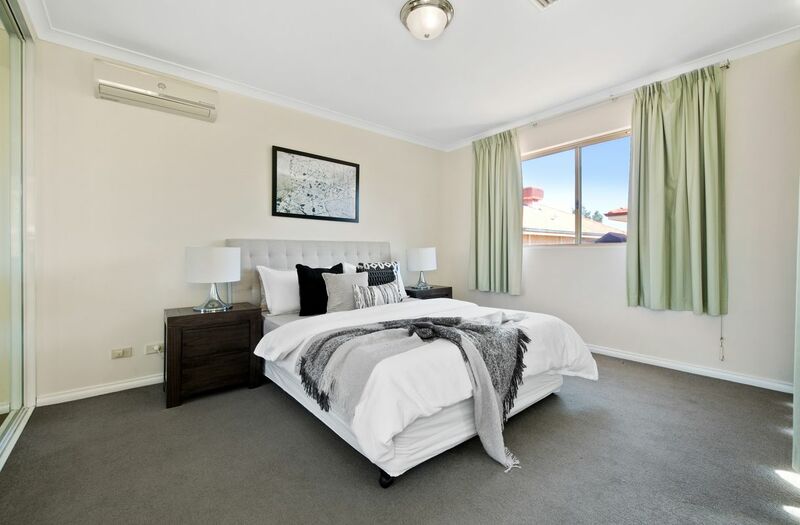 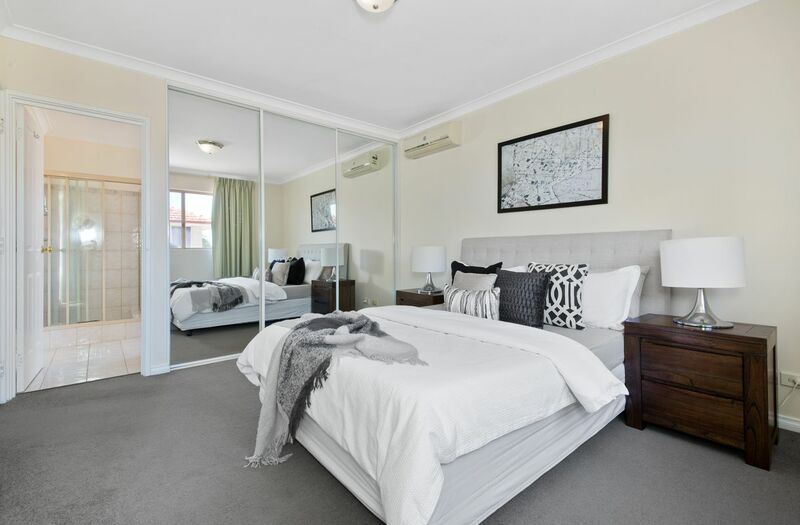 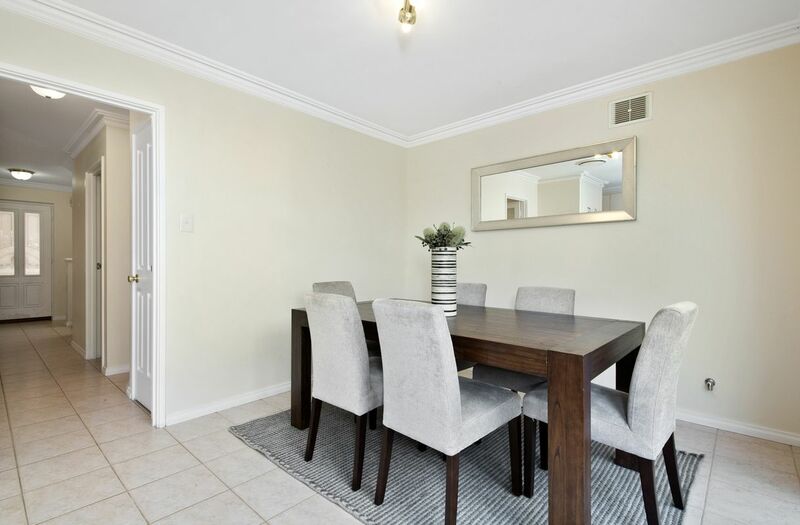 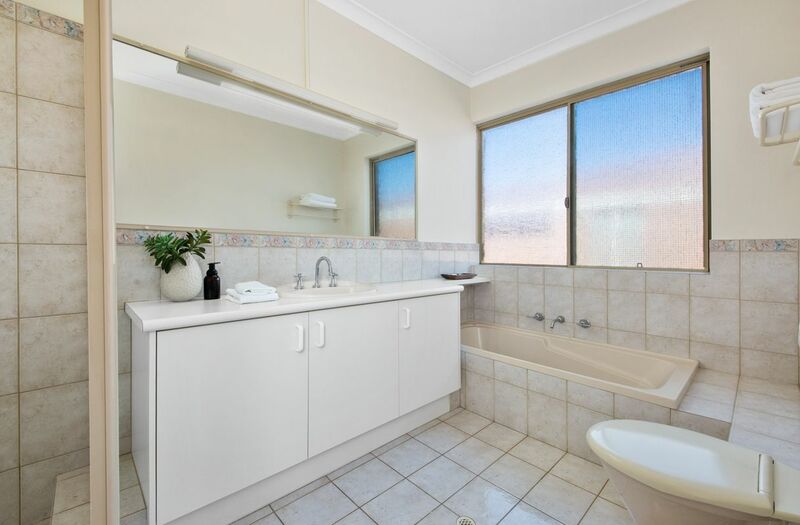 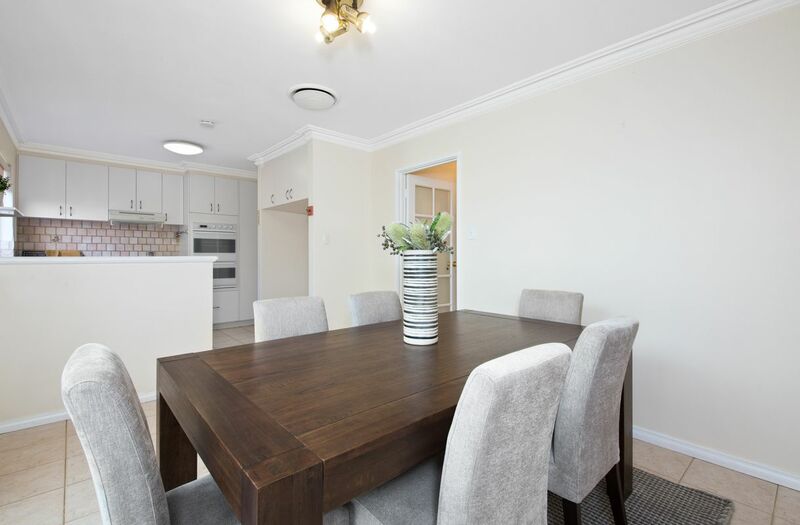 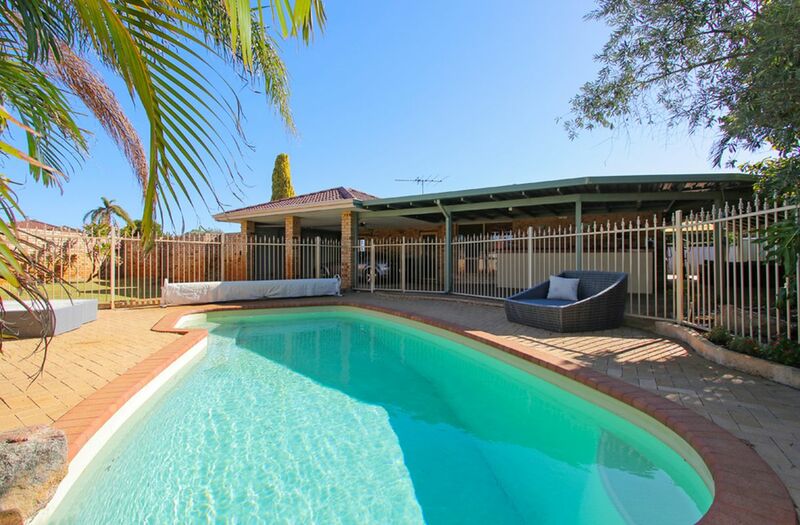 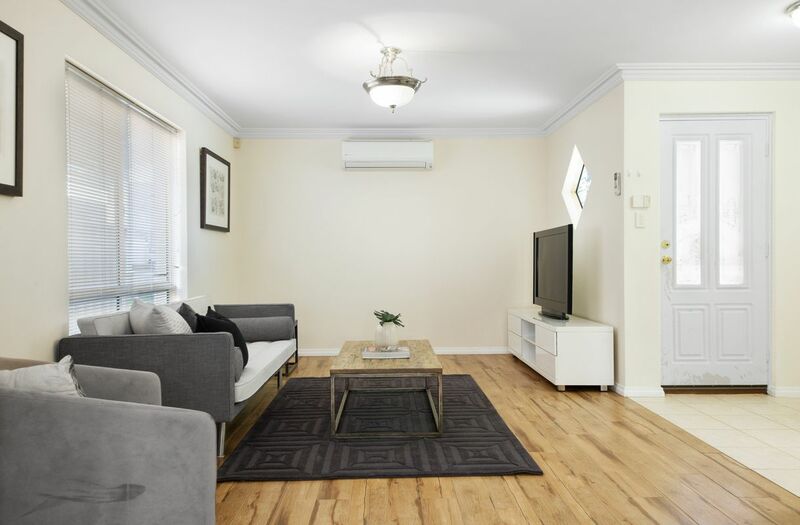 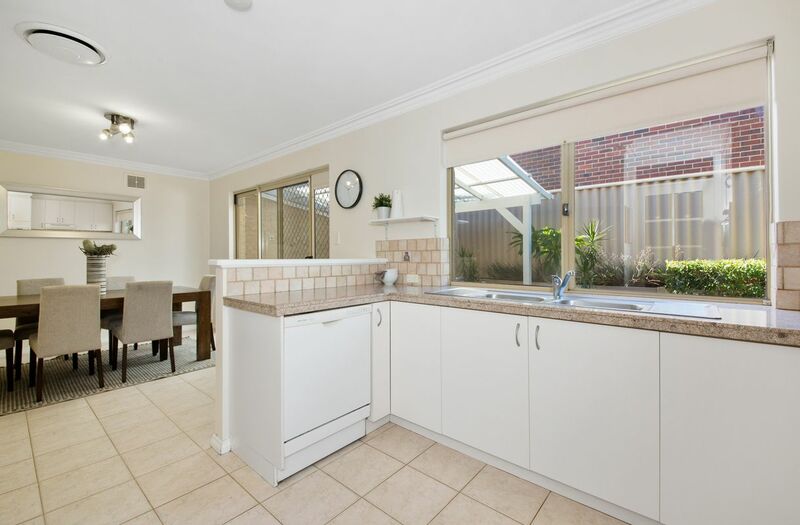 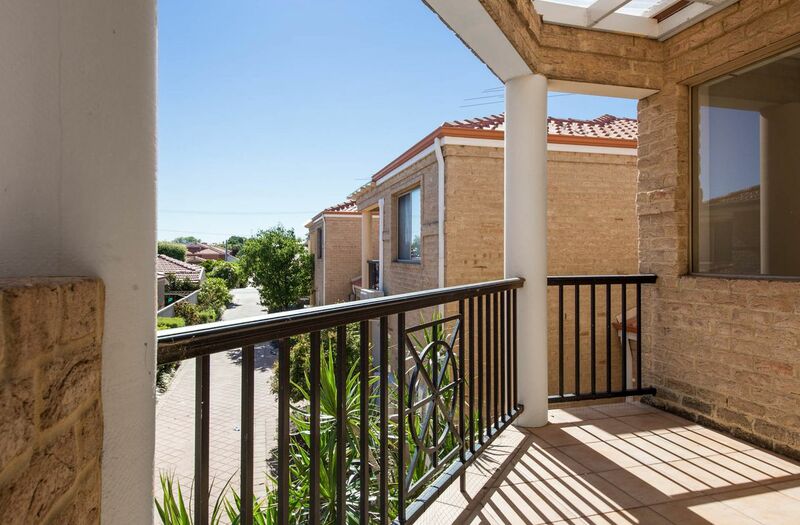 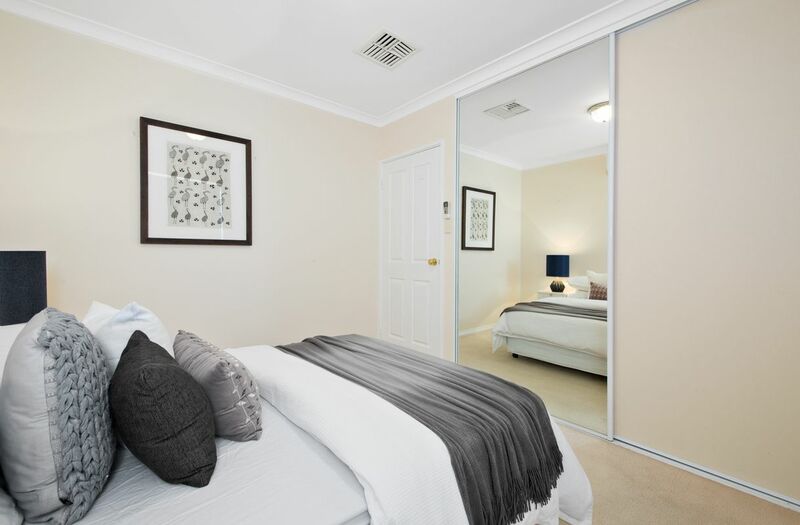 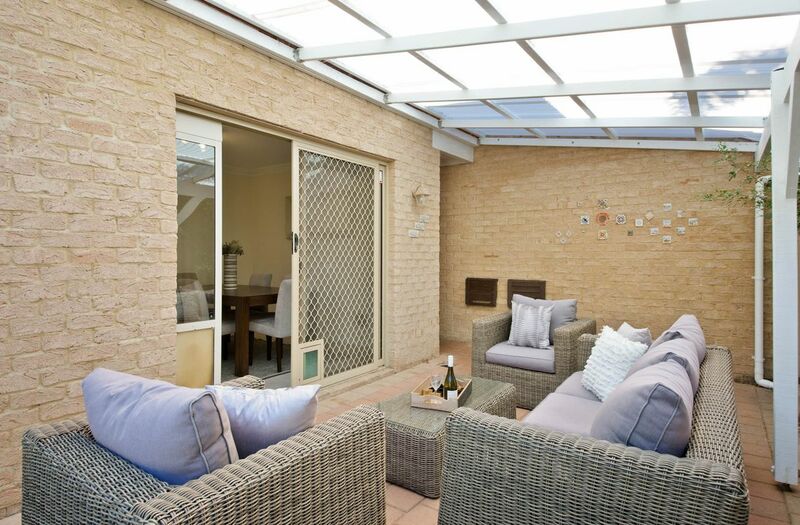 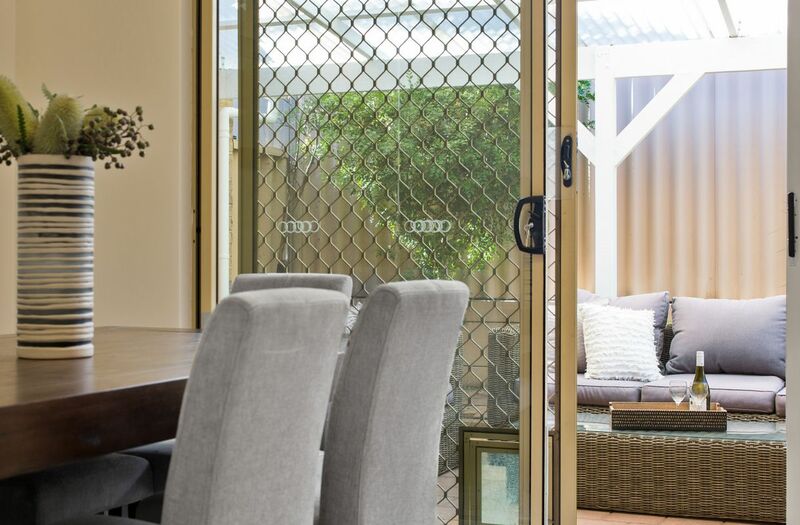 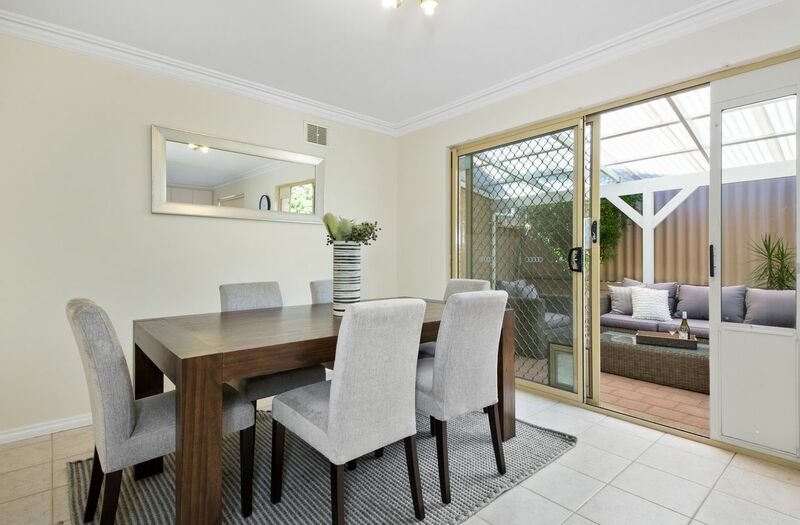 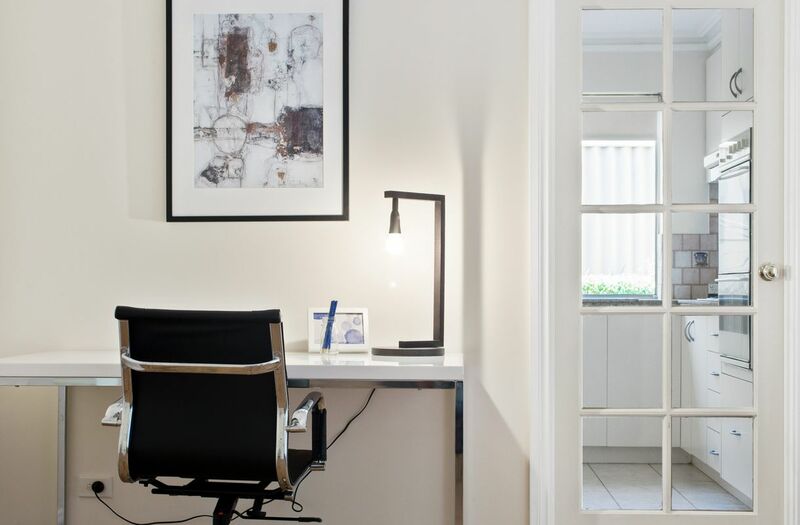 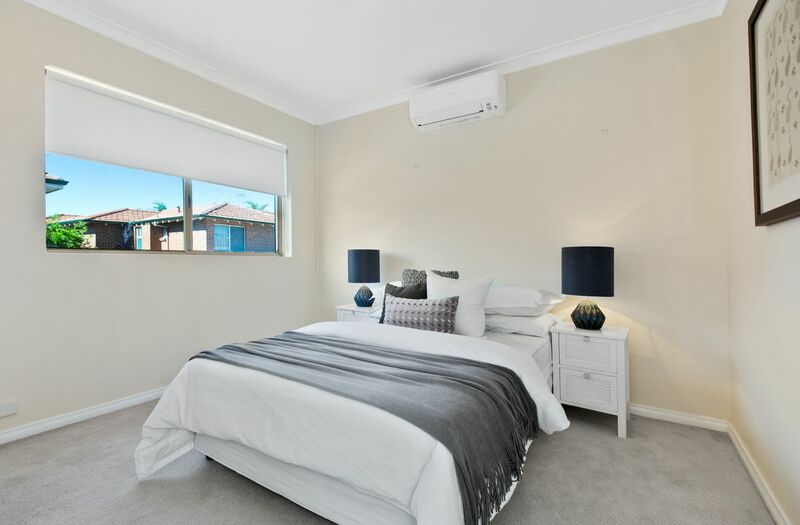 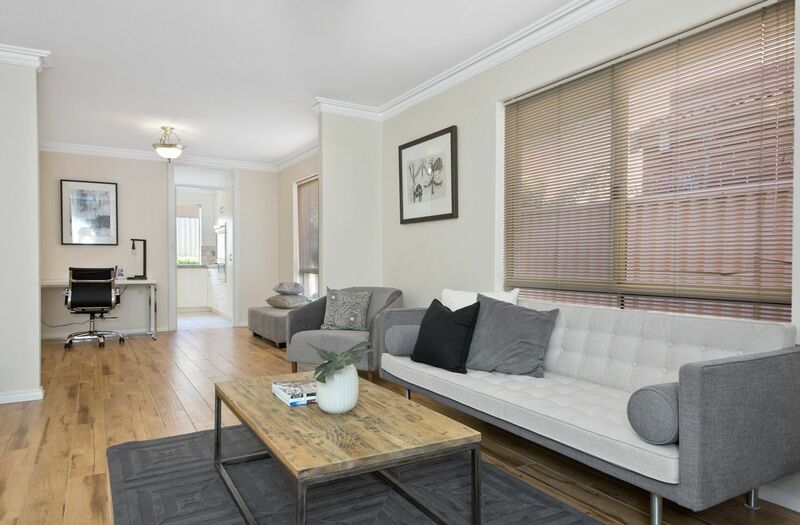 Perfectly located within walking distance to Yokine Golf Club with all the shopping and transport conveniences close by. 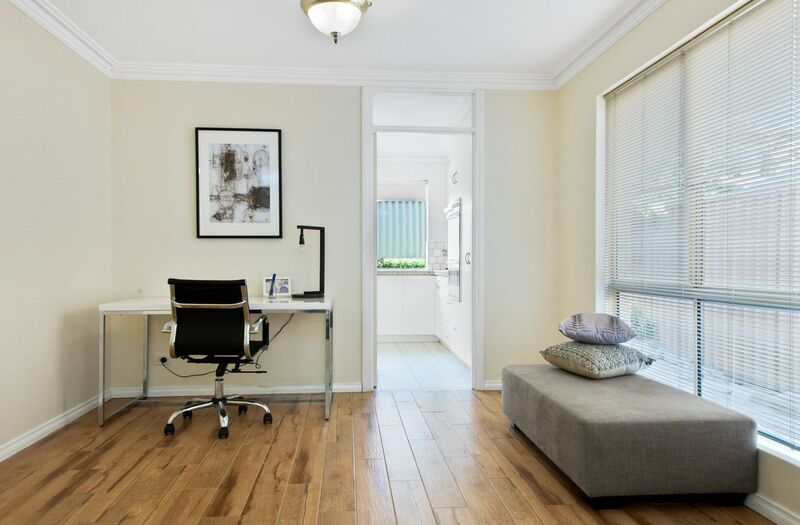 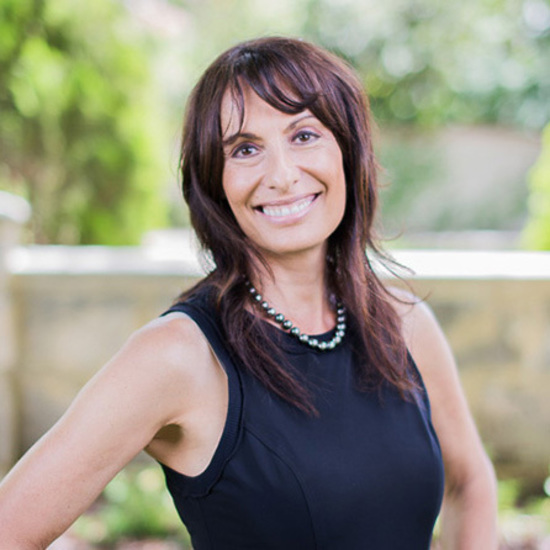 I look forward to meeting you at the home open or call me anytime to arrange a private viewing.